The nominated program may be a school library or district-wide library program. 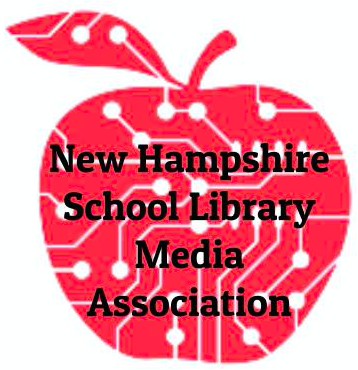 A NHSLMA member who is certified in New Hampshire as a Library Media Specialist should be the director of the program. The library program must play a strong role in teaching and learning, promote a positive learning environment, and be led by a well-qualified staff with strong administrative support. Applicants will be evaluated using a rubric that describes the ideal of an excellent school library program. A nominated library program is not required to meet every standard, but must explain why and how they are working toward the standard or compensating for it. The winner will be recognized at the NHSLMA conference and the EDies Awards banquet. Nominations are due by December 15, 2018. Nominees will be notified of their status at the beginning of February. Submit one letter of recommendation to nhslmaawards@gmail.com. The letter must be from a district or building administrator if the nominator is not an administrator. The nomination will be judged on the role the library media professional has played in developing and supporting a library program and services within the school. The winner will be recognized at the NHSLMA conference. The Domingo Service Award is presented to a NHSLMA member who has served the profession and the organization in an exemplary and unselfish manner. Award recipients will have made a significant statewide impact on the library/media profession through service to NHSLMA members. The winner is selected by the NHSLMA Board. The Impact Award is given to a non-NHSLMA member who has made a significant contribution to the promotion of school librarianship in the State of New Hampshire. 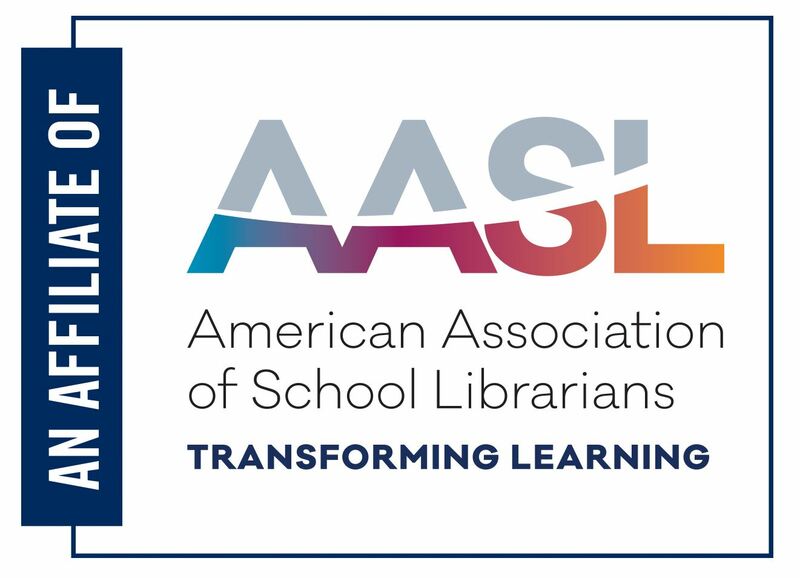 The recipient fosters the use and importance of the school library media center and advocates for school librarianship as an essential component for all schools. Award recipients will have made a significant statewide impact on the library/media profession or on the library/media services provided to our school communities. The school librarian of the year is recognized for ongoing excellence in school librarianship. Award recipients will be those who are leaders in the school library community, at local, regional, and/or state levels. The winners will attend the EDies Awards banquet. Nominees must be a past winner of a NHSLMA award. Please refer to past winners here. Award nominations can be submitted by email, please send nominations to nhslmaawards@gmail.com.